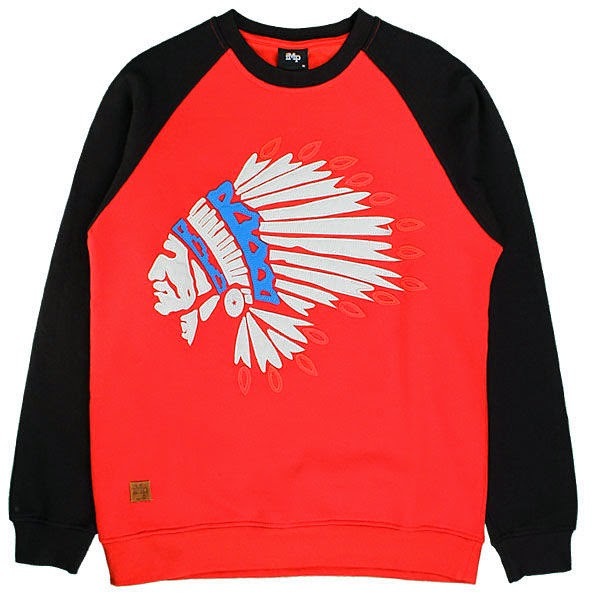 Buyer's Choice goes Native with this new Indian Applique crewneck. 100% Cotton so it's mad comfortable. Elbow pads and back hatchets? Yes, please! 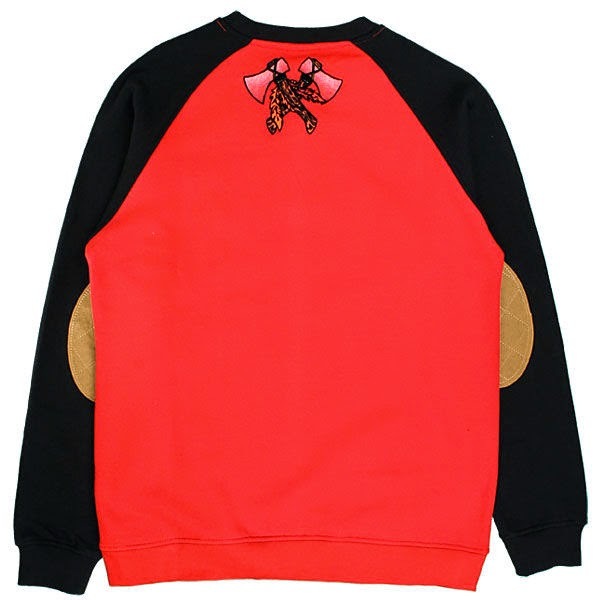 Order your Buyer's Choice "Indian Applique" Crewneck in time for fall here from the good people at Cranium Fitteds.